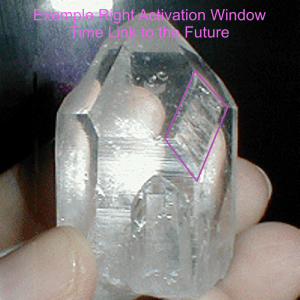 A Right Activation Window is an extra facet that leans to the right. It looks like a parallelogram leaning right. 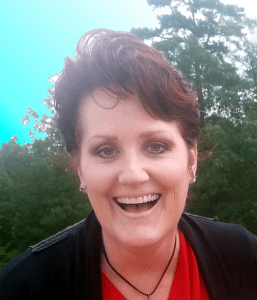 They also may be sliver-thin or thick. It may remind you of a forward slash on a computer keyboard. 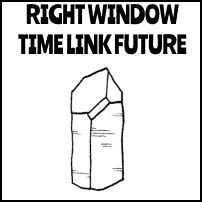 Right leaning Windows are time links to the future. They also activate right brain functions (such as creativity, imagination and daydreaming). Just as with the Left-Activation Crystal, use the crystal of the hemisphere you tend to use less, and once you attain balance, use both together.